Old Parliament House opened in 1927 and served as the home of Federal Parliament until 1988. In Canberra’s early years the House was the social, geographic and political heart of the new Australian capital. Over time, this impressive building became synonymous with some of the countrys most important moments including Australia’s declaration of war against Japan in 1941 and the dismissal of Gough Whitlam’s Labor Government in 1975. 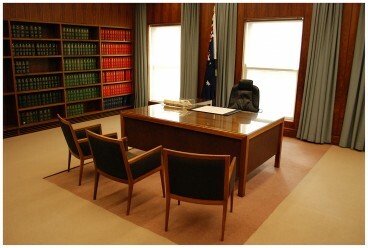 The sixty years during which Old Parliament House served as a working parliament were a time of enormous change for Australia. The country grew from an Imperial Dominion to a nation in its own right. Over that time, Old Parliament House was the theatre in which the politics of the day were played out and momentous decisions made. 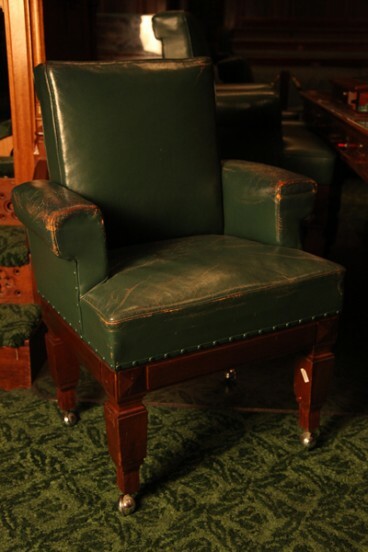 The significance of Old Parliament House today lies in its historical and social value to the Australian people. The House is a nationally significant ‘museum of itself’ and of Australia’s political heritage—so, as well as being a popular tourist destination, it is also a precious place which needs conservation. While the building is important because of the events which occurred here, it is also significant in terms of architectural values. 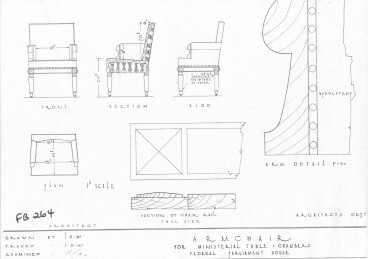 The House was designed by John Smith Murdoch, the first Commonwealth Government architect. 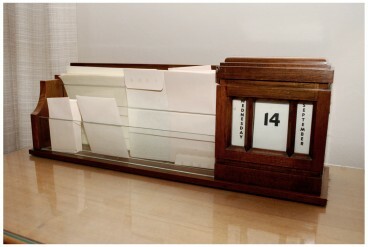 He was asked to design a provisional building that would serve as a parliament for fifty years. 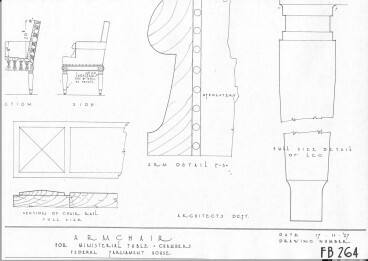 Murdoch worked with the stripped classical style, common in government buildings in the 1920s and 1930s. 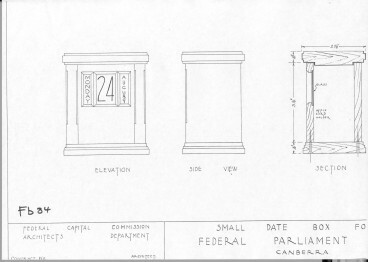 It is recognisable in Murdoch’s other Canberra buildings, including the Hotel Canberra (now Hyatt Hotel Canberra), Hotel Kurrajong and the East and West Blocks, which are the original government office buildings in Canberra. 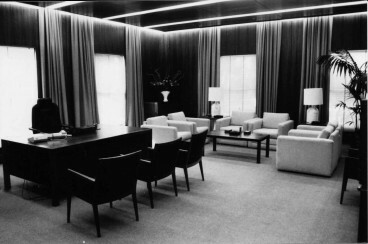 Murdoch’s provisional parliament building was modest and functional, and was filled with natural light from windows, skylights and light wells. With its verandahs and colonnades, and strong horizontal lines, the building was not as some people expected a parliamentary building to be, and it attracted criticism from some architects at the time. 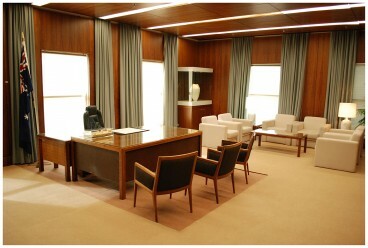 Today, the Museum of Australian Democracy at Old Parliament House is a nationally significant heritage site and a living museum of Australia’s social and political history. The legacy of the building does not just lie in the events that took place here, or in the names of the people who walked its lobbies. Every part of this building tells a story. If you, or someone you know, would like to contribute to the collection and its story please email us at collections.online@moadoph.gov.au.